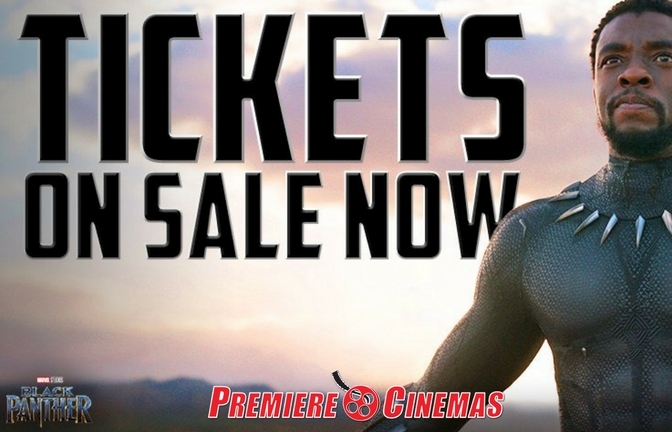 Tickets are now available for Marvel's next entry into the MCU (Marvel Cinematic Universe) "Black Panther". T'Challa, after the death of his father, the King of Wakanda, returns home to the isolated, technologically advanced African nation to succeed to the throne and take his rightful place as king. Tickets are available for preshows starting Thursday February 15. Be sure to check it out in 2D or 3D at most locations and IMAX, D-BOX or LUX Recliners at select locations.